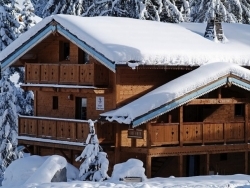 We have fourteen hand picked ski chalets in the snow-sure resorts of Meribel & La Tania. Alpine Action are the Meribel & La Tania ski chalet holiday specialists. Best known for offering quality catered chalets to suit all requirements, so if you're looking to book a ski holiday in Meribel or La Tania, then you have come to the right place. Alpine Action is an Independent Tour Operator offering quality catered chalet holidays in Meribel & La Tania for over 25 years. We look forward to welcoming you to our chalets. Fully protected ABTA Y5435 & ATOL 3292 Holidays. 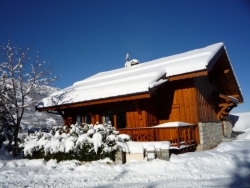 We have been providing quality catered chalet holidays in Meribel & La Tania for 25 Years. So book your holiday with complete financial confidence. 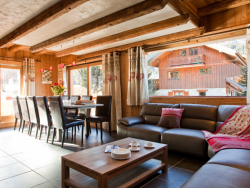 What we offer: A quality chalet holiday for 7 nights with Sunday flights from Gatwick, Manchester, Birmingham, Glasgow or Bristol and a quick, quiet and easy direct return transfer with the fully catered chalet. Don't want our flights and transfers? We can give you a discount for travelling independently. Our chalets hosts, couples, have all been choose for their love of food and being in the mountains and will provide a first class service with a superb cuisine and wine. The skiing? Well it's the largest linked ski area in the world and we think the best! 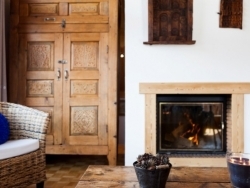 Traditionally furnished with a warm & open feel, Chalet Azalee is the perfect Alpine escape. A new chalet to our Meribel program. 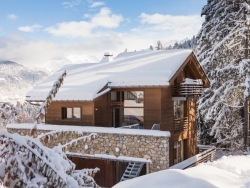 Chez Menor is an impressive chalet, spacious and with the best views of the Meribel Valley. 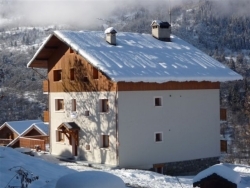 Chalet Ecureuil is in Meribel town centre, very popular for its location and modern new style! 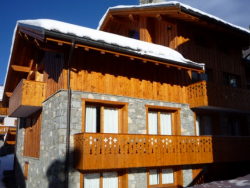 Chalet Bouchot | Sleeps 8 In a quiet area of Meribel centre, the chalet is only ten minute walk to the bars and shops! 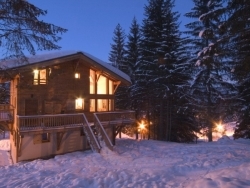 Nestled amongst the trees and is very popular due to it's location, close to La Tania village and opposite the piste. Chalets Toubkal One & Two Sleep 6 or 6/7 Ski in ski out with a sauna. Chalet Rosalie One sleeps 6 people Chalet Rosalie Two sleeps 8 people Both Chalets in Meribel Village Only 200 metres from the piste. 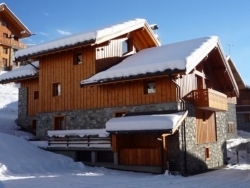 Spacious 12 bed chalet, Morel-Meribel, close to the chairlift and ski back to the door. 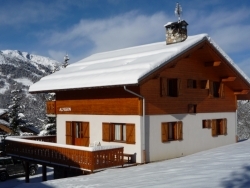 Sleep 14, a pretty chocolate box chalet close to the piste and village centre. WHAT OUR CHALET HOLIDAYS OFFER? Sunday transfer - easy and quiet! Meribel Centre and next to and on the piste in La Tania.